FAQs / How do I log in? 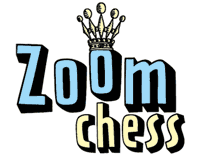 Go to ZoomChess.com, and in the upper right corner, click “Log In”. Enter your username and password, and click “Submit”. One bad move nullifies forty good ones.